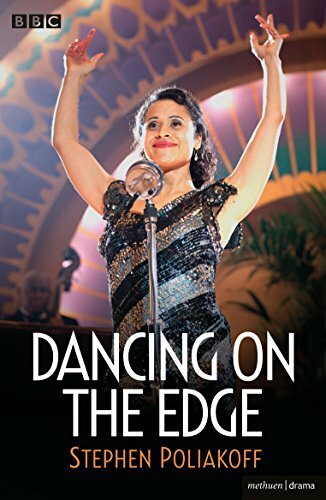 Set in a time of immense change, Dancing On The Edge tells the story of a black jazz group, the Louis Lester Band, as they rise to fame, entertaining guests at exclusive high society gatherings in 1930s London. While many recoil at the presence of black musicians in polite society, the capital’s more progressive socialites, including younger members of the Royal Family, take the band under their wing. 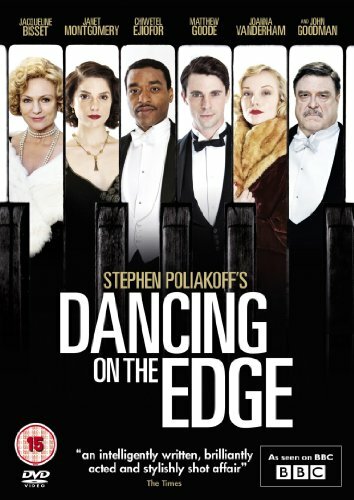 In this explosive five-part serial, Dancing on the Edge provides a new angle on an extraordinary time in history, giving us a piercingly original vision of Britain in the 1930s; a time of glamour, hardship, vibrant new music and financial meltdown. The powerful cast includes Chiwetel Ejiofor, Matthew Goode, John Goodman, Jacqueline Bisset, Joanna Vanderham, Jenna Louise Coleman, Tom Hughes, Angel Coulby, Wunmi Mosaku, Janet Montgomery, Anthony Head, Allan Corduner and Mel Smith (whose last role this was). Jacqueline Bisset won a Golden Globe for her role as Lady Cremone and the show was nominated for a further two Golden Globes. 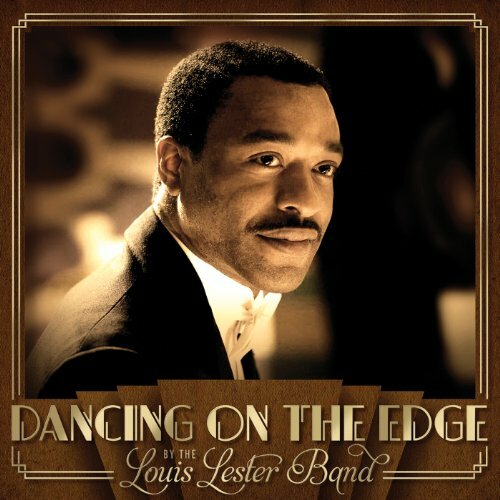 The drama won several other awards in the US and the UK as did Chiwetel Ejiofor in the leading role of Louis Lester. It features fourteen original songs, with lyrics and music by Adrian Johnson, that have proved extremely popular and are available on a separate album.